Dana Damara has embraced yoga as a lifestyle both on and off the mat. Her passion as a teacher is proper alignment, powerful breath and effortless flow. She believes that how you show up on your mat can be directly related to how you show up off your mat. 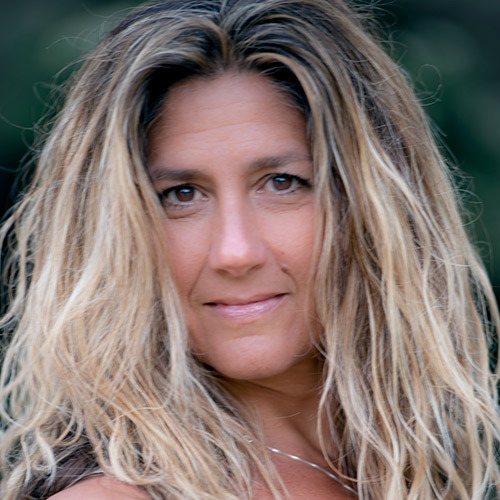 Dana is also the founder of Girls Elevate, as well as an empowerment speaker, author, community leader, personal coach, Reiki Master, but most importantly the mother of two young girls. Dana has trained with a variety of teachers such as Janet Stone, Seane Corn, Sianna Sherman, Bikram Choudry, Shiva Rea, Byron Katie and Louise Hay. She is interested in healing the planet through connection, co-creation and conscious collaboration.